Festival | Do You Hear The Music? Desert Trip, Oldchella, Retirement community of the year, whatever you want to call it, it’s magical and being able to experience it with my family is priceless and amazing. Watching other families like ours enjoying the weekend is so joyous I only wish everyone had the opportunity. 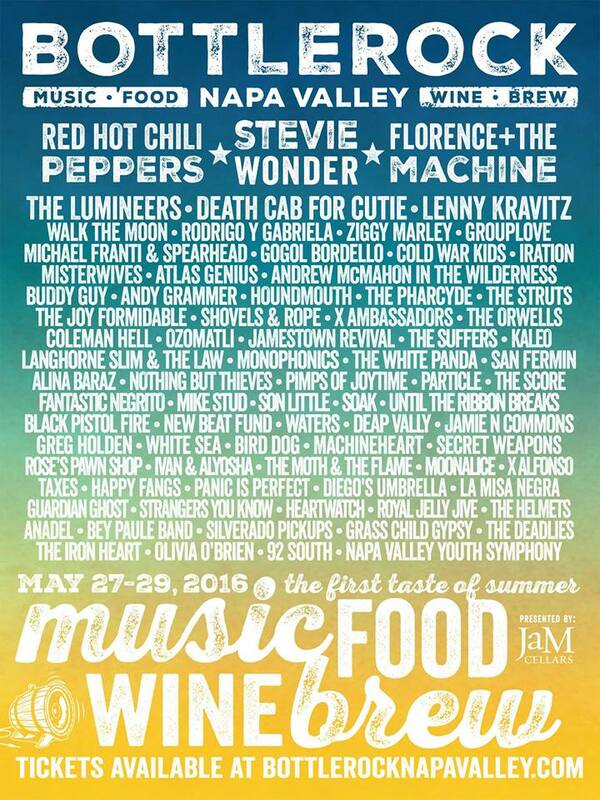 Seriously if you can make it next week, get online, buy tickets and be in Indio, it’s worth every moment. Day two was a memorable one for the books! Neil Young and Promise of the Real delivered an incredible and rocking set to kickstart the night; Sir Paul McCartney as he always does, dazzled the crowd with his insane catalog of hits, production any artist would die for and of course his graceful ways with the crowd. However last night amid the smiles grinning from ear to ear during the second day of Desert Trip, the most powerful moment came when Sir Paul welcomed Neil Young to the stage. Together they rocked “A Day In The Life” into “Give Peace A Chance” which became a 75,000+ singalong in unison. If an Englishman and a Canadian can stand on stage and deliver this message to 75,000 people from all over the world, it’s our duty (and should be our honor) to continue to spread this message not only across the United States from sea to shining sea but to each and every person we touch. Believe in PEACE, seek PEACE, give PEACE a chance! 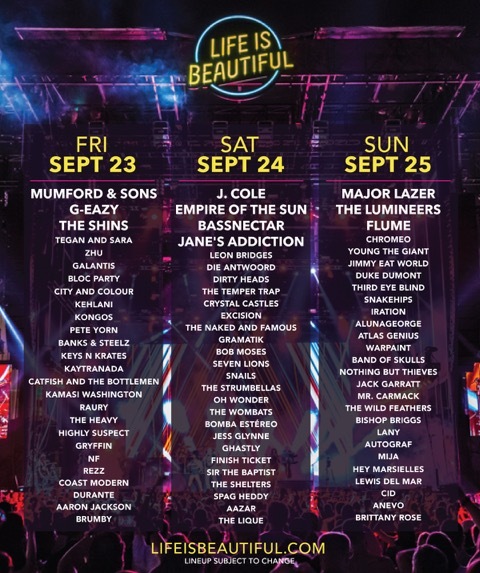 The countdown to Life is Beautiful rolls on as we enter the holiday weekend. I hope by now as “Rebel Heart” gets more and more spins per week on radio that you’ve had a chance to listen to up and coming LA rockers, The Shelters. 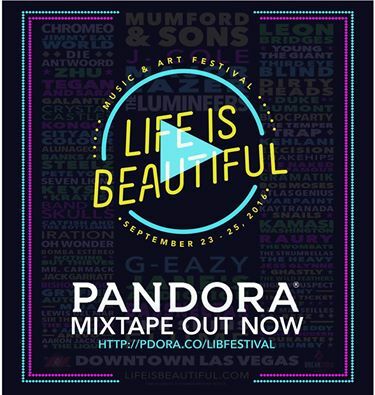 Personally I cannot wait for them to take the stage at Life is Beautiful and if you are a fan of Tom Petty and the Heartbreakers, you are going to LOVE these guys. 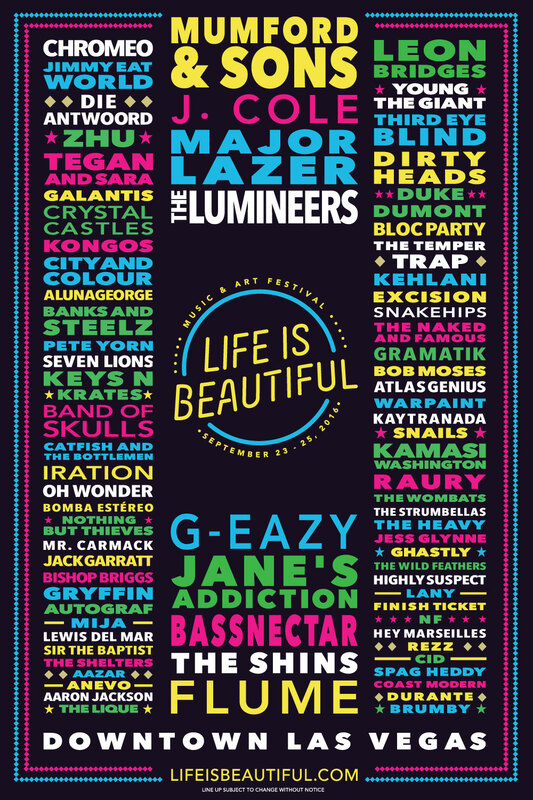 You can catch them at Life is Beautiful on Saturday, September 24!